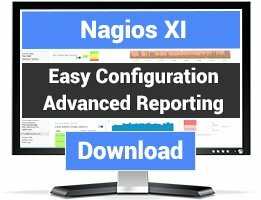 Tools that help with Nagios plugin development. There are 12 Listings in this Category.List your addon or plugin here! This plugin check the temperatures probes of your system. You can define warning and critical thresholds. THis plugins checks your ping, download and upload debit using speedtest command line. You can define warning and critical thresholds for ping, download and upload. It's possible to only monitor one of the three (ping, download, upload). Almost ready for use windows cmd batch witch calls 'real-checking-program', processes it's output and returns 'Nagios way' status. A framework for developing check and notification plugins in python. Several plugins are included as examples. 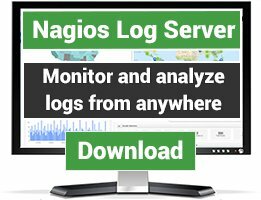 Naptor is Nagios Application Monitor, for help you monitoring your backend application process. 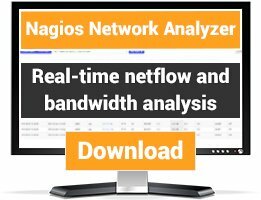 You can use this application only on same server (your application and nagios server must be in same server).